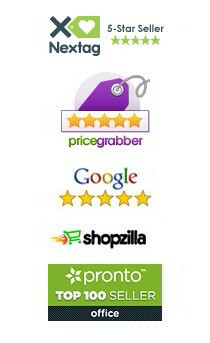 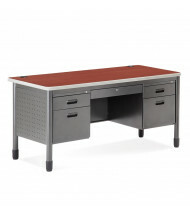 Started in 1995, OFM is a family-owned office furniture distributor with an eye on customer satisfaction. 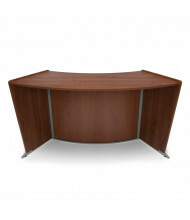 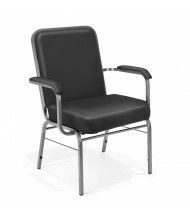 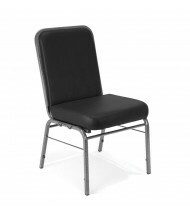 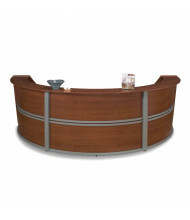 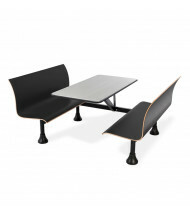 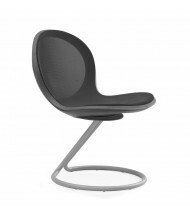 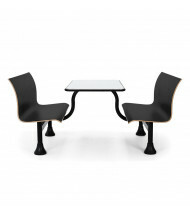 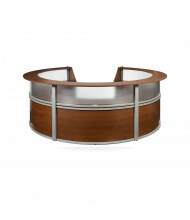 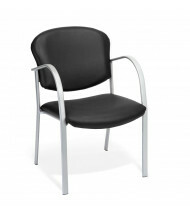 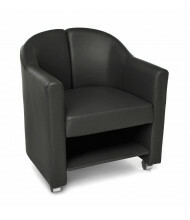 We carry a complete selection of OFM furniture in several configurations, colors, and sizes. 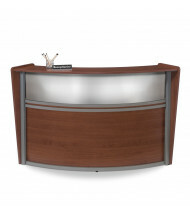 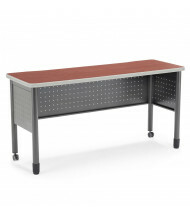 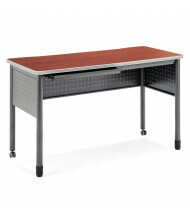 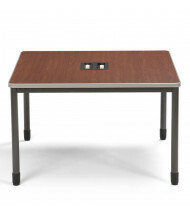 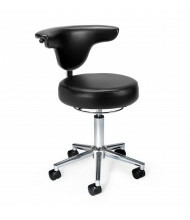 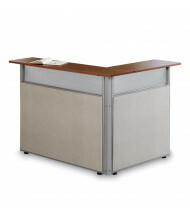 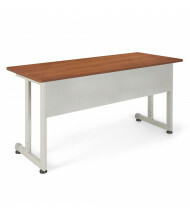 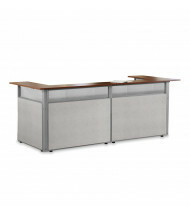 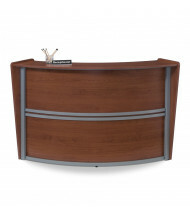 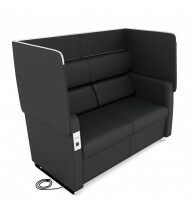 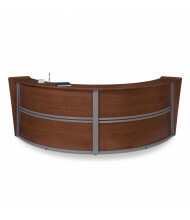 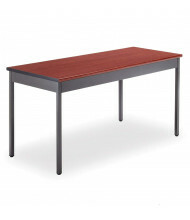 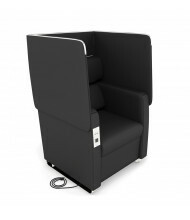 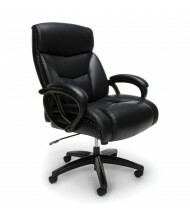 DigitalBuyer.com is an authorized online distributor for OFM office furniture including reception desks, cubicle workstations, training tables, and office chairs. 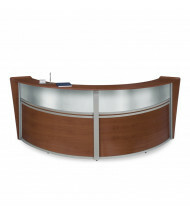 For custom finishes and upholstery, please contact us for a same-day quote.